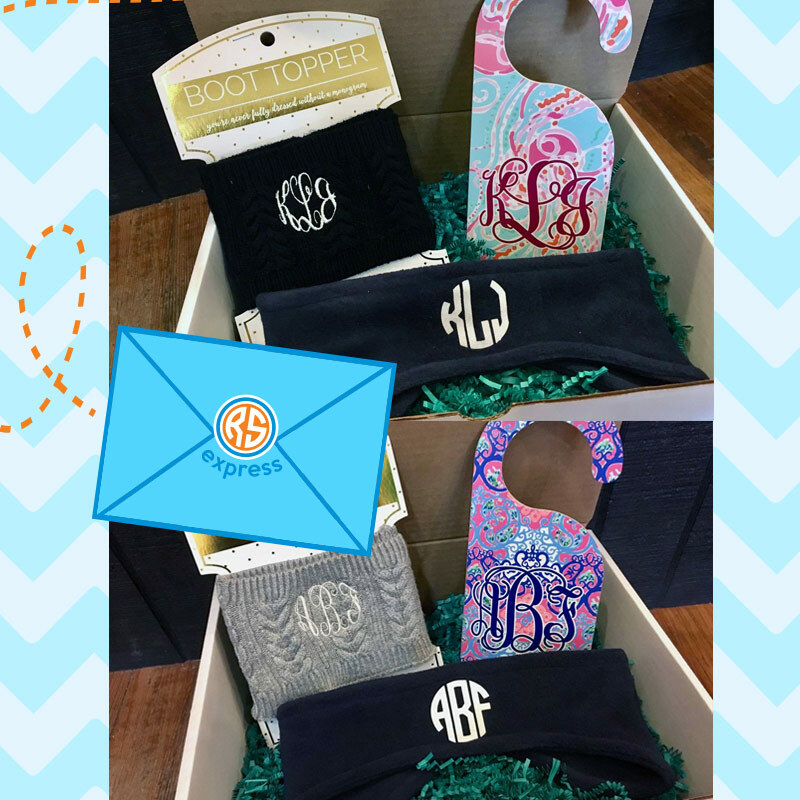 RS Express Monograms Monthly is a monthly subscription perfect for every monogram loving girl. Options Choose an optionI am ordering this as a gift!I am ordering this for myself! 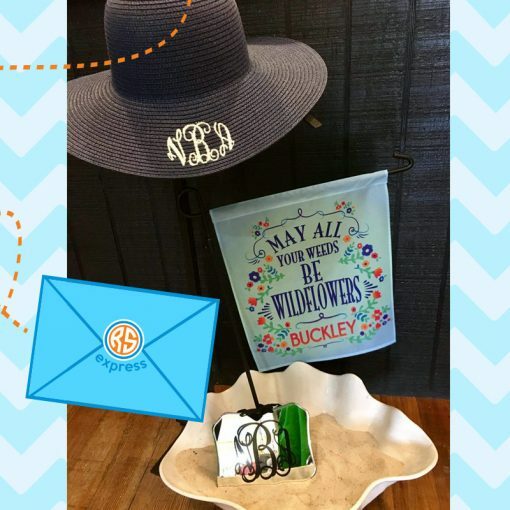 Some products that may be included are personalized decals, key chains, tumblers, scarves, hats, clothing, or bags. You will have the opportunity to tell us what you like! 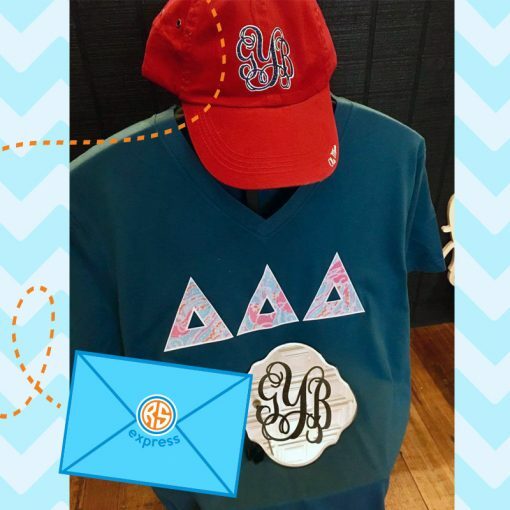 Items are customized with monograms, names, color, prints, special interests (such as Sport Teams or Greek Organizations) etc. 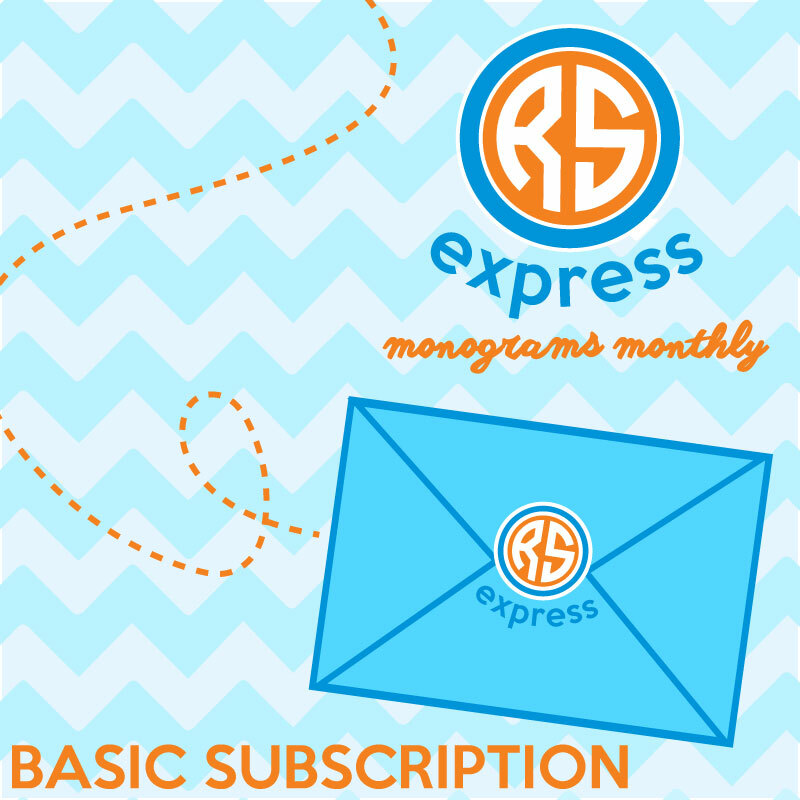 The Basic Subscription is only $30 per month and will include 2-4 items retailing at $50 or more. Treat yourself or someone else with RS Express Monograms Monthly! 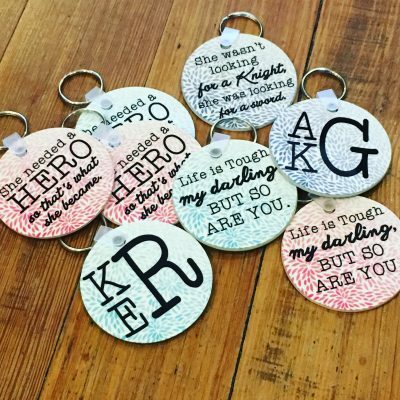 Free gift included with every subscription purchase and subscriber receives 10% off SITE WIDE during time of subscription! 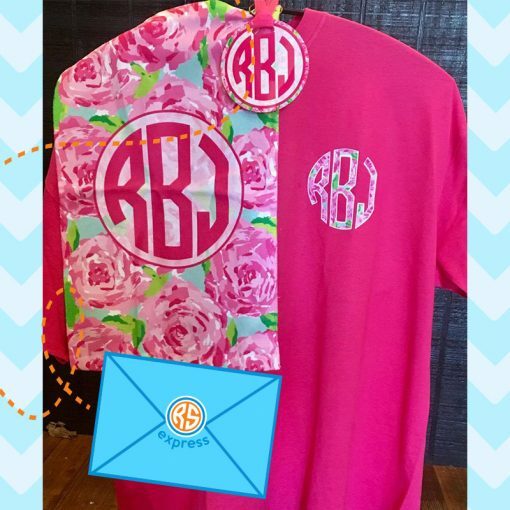 At least two items each month will be monogrammed but some months may include bonus items that are not. 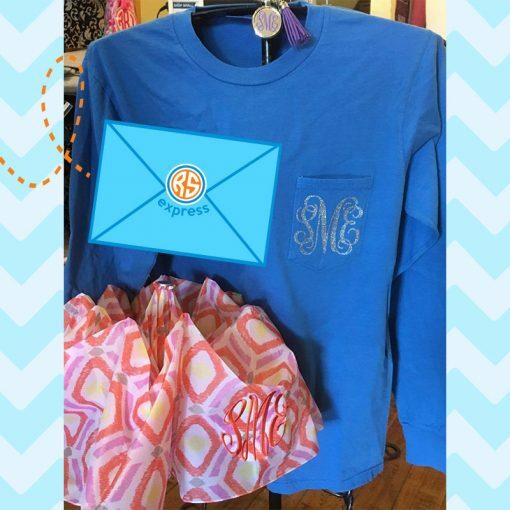 All of our items are at the level of quality that you would expect from Rising Stars Monogram Boutique. RS Express is custom to each subscriber. 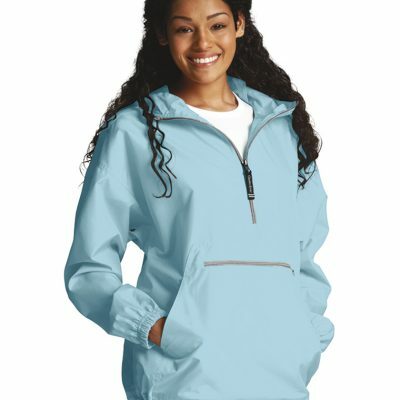 Please completely fill out the questionnaire to ensure the items are perfectly customized for you, as well as to confirm shipping information (an email certificate will be sent to you at checkout with a questionnaire within 2-3 days if ordering for yourself, or included on a gift certificate mailed to the gift recipient within 2-7 days). 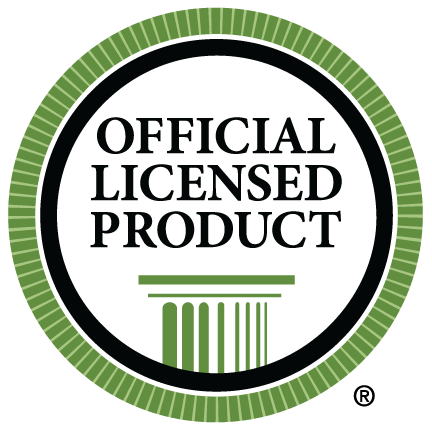 If you wish to have the certificate and subscription gift held until a certain date, please specify in the Special Instructions. Subscription activation code and 10% Site Wide discount code will also be included with certificate. Subscriptions ship on or around the 15th of every month if ordered before the 1st of the month you wish to receive your package (if ordered on or after the 1st of the month, the package will be shipped for the next month). RS Express is offered in 1 month, 3 month, 6 month, 9 month and 12 month increments. Your subscription will be billed on the first of 1st of the month, except the first month, which is paid at time of order. 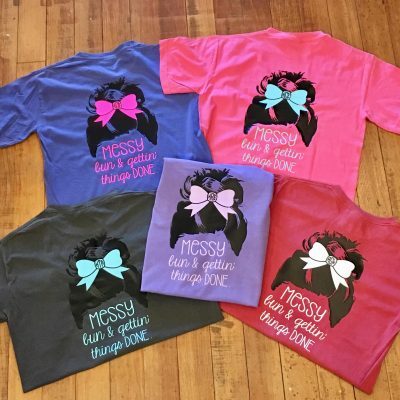 Add on a Shirt of the Month Club bonus for only $20.00 extra per month! Includes at least one shirt valued at $30, or two shirts valued at $15 each. Shirts will be printed, vinyl or embroidered and may not always include a monogram. 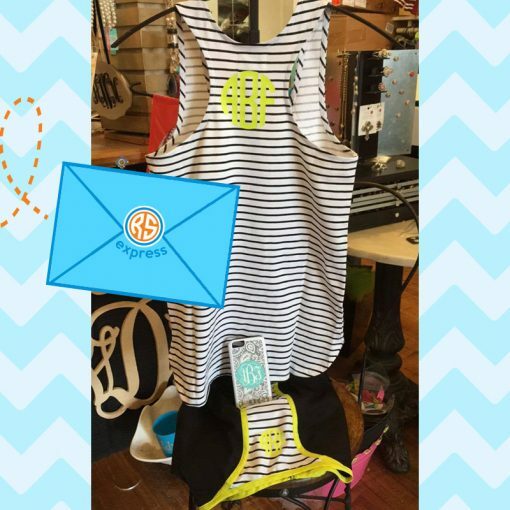 Exclusive offer for RS Express members only!! The first RS Express Subscriptions will go out January 1st through 15th, and must be ordered before December 31st to be included. Certificates and Subscription Gifts for orders placed before December 1st will be shipped or available for pick up by December 15th. We will do our best to accommodate rush orders placed after December 1st, but cannot guarantee Certificate and Subscription Gift will arrive before Christmas. New February RS Express Subscriptions will go out February 1st through 15th, and must be ordered before January 31st to be included. 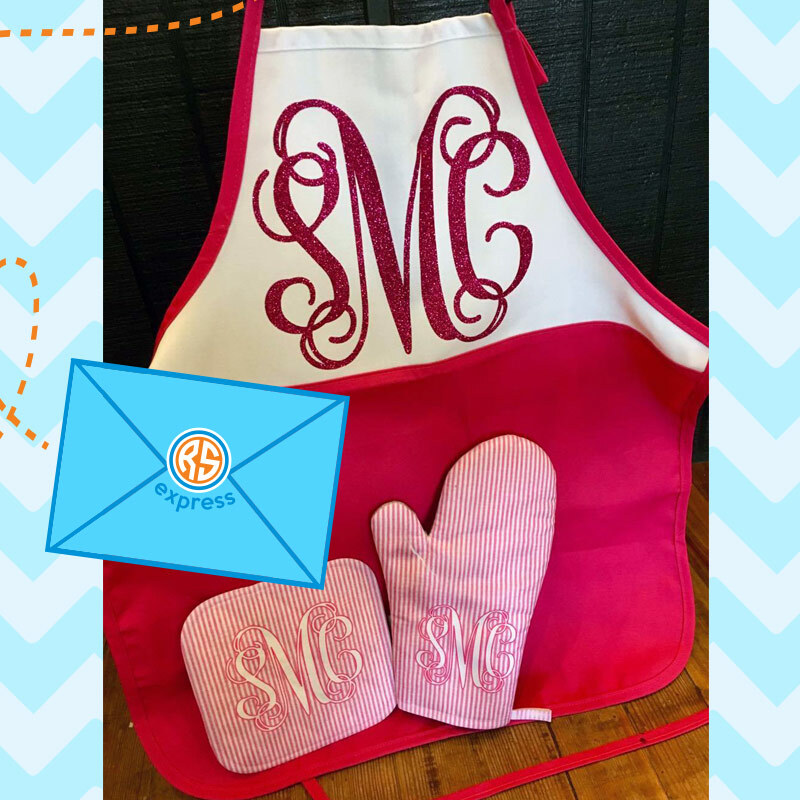 Subscribers for orders placed before February 1st will be contacted via email within 2-3 days after ordering or 2-7 by mail for gifts, unless otherwise noted by customer in Special Instructions. Subscription Gifts will be mailed with first RS Express for personal subscribers, or with gift certificate within 2-7 days of order placement for gift orders. RS Express price does not include shipping. Shipping is offered at a discount Flat Rate of $6.95/month. RS Express can also be picked up monthly in-store for free! If you wish to be billed for multiple months upon ordering, simply update item quantity to reflect the immediate billing rate and shipping. RS Express will ship consecutively for the amount of months purchased upon activation. I am ordering this as a gift!, I am ordering this for myself! Yes, add a T-Shirt of the Month Club Upgrade!, No, do not add a T-Shirt of the Month Club Upgrade.